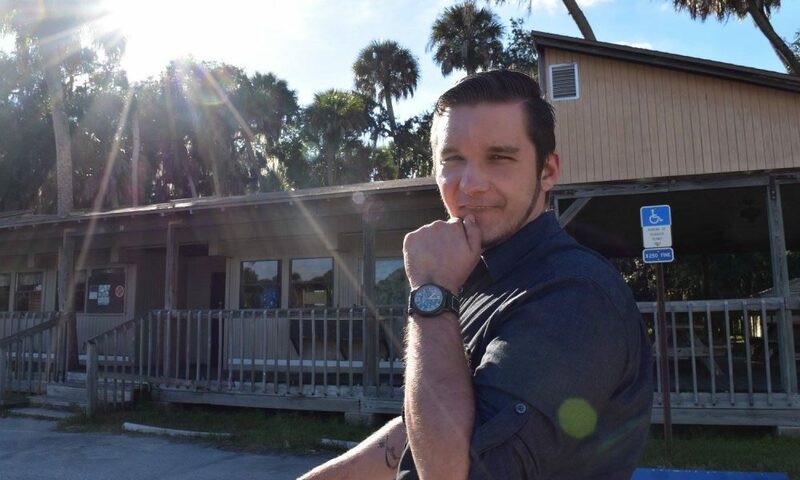 Today we’d like to introduce you to Bradley Steiger. Bradley, let’s start with your story. We’d love to hear how you got started and how the journey has been so far. 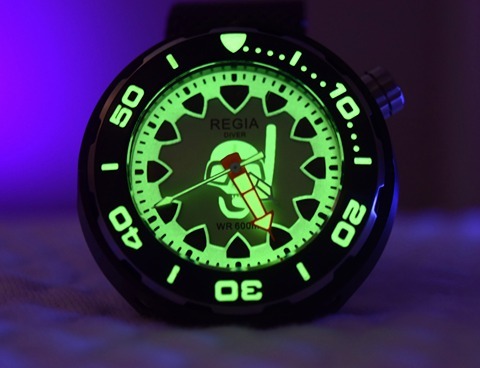 Regia Timepieces started in 2015, based out of Singapore. It was created on the basis of wanting to bring to the market a timepiece that was different, slim, affordable, reliable, a value, available but most importantly, we want it to better our customer. We offer quality and reliability at exceptional value, for today’s timepiece market. I personally started with the company in early-mid 2016. 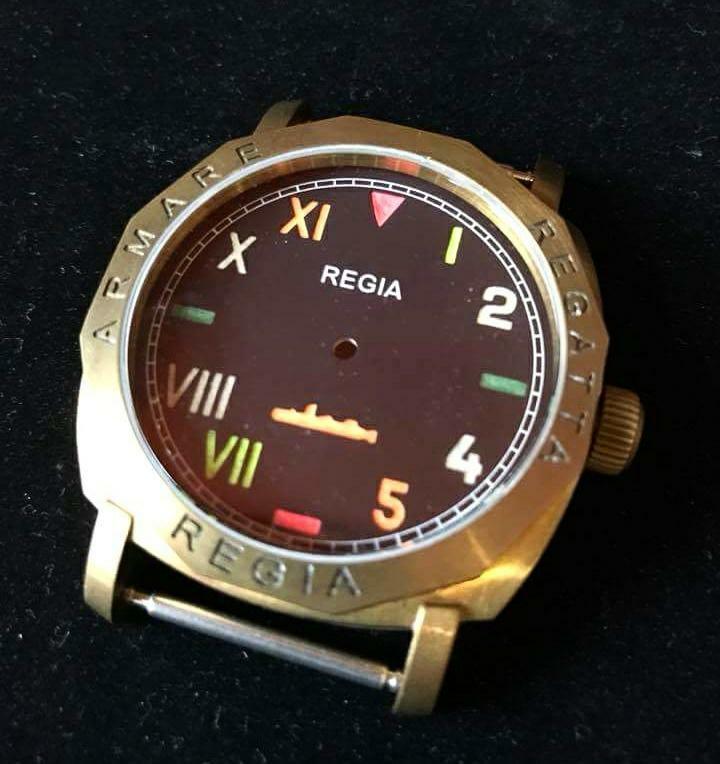 I saw a Regia Armare Regatta Brass timepiece and instantly fell in love. 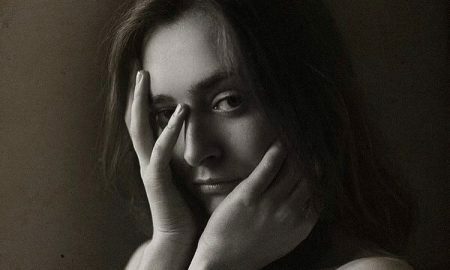 I inquired about becoming an authorized dealer and bought into the company (only previously handling a piece for a very very short period of time). I then, began handling operations for North America. At that time, we only had pretty much 1 model (brass case, 2 versions- 1 engraved bezel and 1 plain) Within some time, the inception of our newest model the Armourfish came into fruition. I gave my creative input into the design and what became was a beautiful complete diver. Since launching that model, we have came out with 5 dial options, 7 shroud options (PVD, raw brass, and various color options) and 5 hand sets. Hundreds of variations of this 1 model are possible with all of the available combinations. At Regia, customer service is a very big part to our success. I myself am always available to answer questions or handle any problems. Most repairs and mods were once done strictly at Head Quarters (Singapore). As of recently, with available material, a lot of these mods and/or repairs can be done right here in the USA for convenience to our loyal customers. It started off slow as there is a lot of competition in the ‘Microbrand’ watch field. 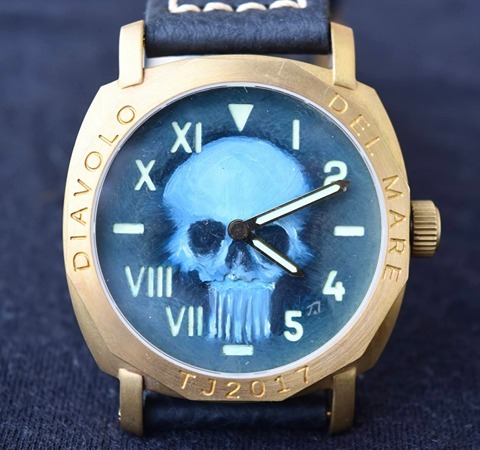 It seems every day there is a new watch company “disrupting the industry”. Some of the struggles along the way have included certain similar designs. We have been accepted in the watch world, regardless of the nay-sayers. We take pride in our customer service and make it a personal experience. Basically, we have an open door policy. I believe that is what makes us such a great company (Customer Service is almost at the top of the list to me when it comes to choosing a timepiece) Without customer service, we do not hold any value. With a lot of self driven promotion (Good and bad feedback) sales have increased since the inception of Regia Timepieces North America. 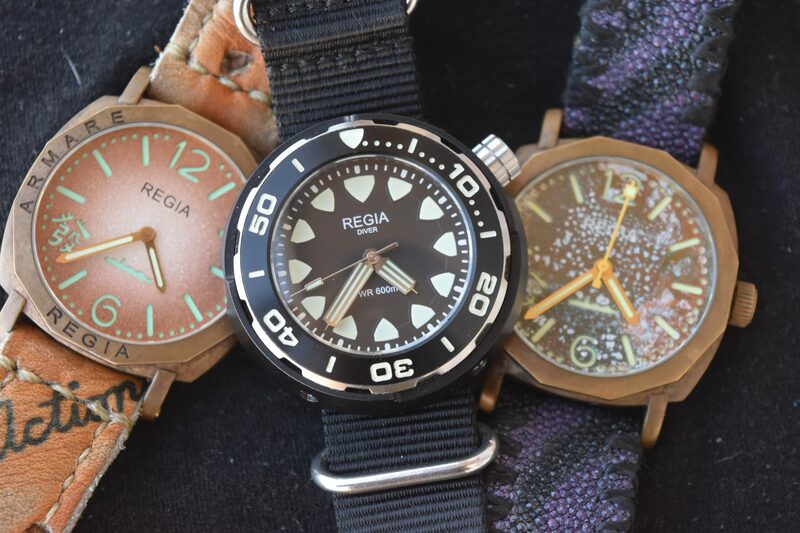 So let’s switch gears a bit and go into the Regia Timepieces- North America story. Tell us more about the business. We specialize in brass timepieces (model: armare regatta) and an affordable – homage piece to the Seiko Tuna (Our version is called The Armourfish). We are proud to use Seiko movements in our timepieces and offer a very affordable 600-meter rated (water resistance) timepiece. What sets us apart is the fact that for the most part, the Armourfish is customizable. Hand sets, crystal, shroud and dial are all able to be changed or swapped out if the customer requests. We also have teamed up with 2 amazing artists- Timothy John and Sylvia Chow – to bring some beautiful hand painted dials encased in our Armare and Armourfish series. Each dial is unique and takes some time as each artist hand paints them using oil paint. Skulls (Timothy John) to Dragons or Buddha (Sylvia). 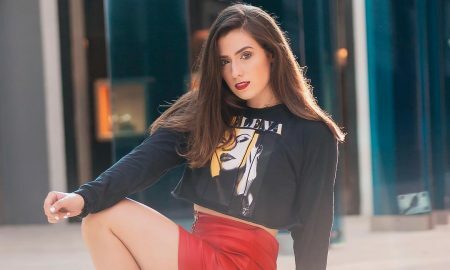 Each and every piece from these 2 artists are true works of art. 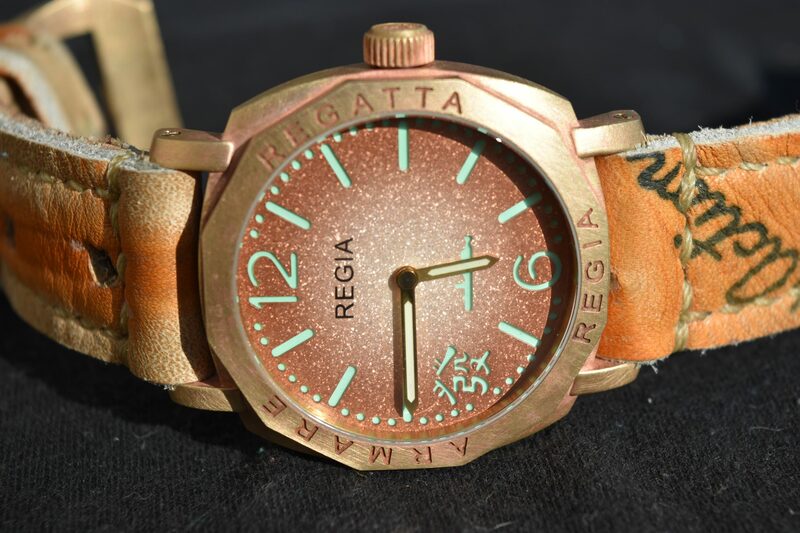 One more thing that sets us apart from others is that, we also create custom patina (a green or brown film on the surface of bronze or similar metals, produced by oxidation over a long period) dials. Colors range from blue to purple to green to pink and designs are unpredictable, however, it seems they always turn into their own kind of art. I see the industry changing back to smaller versions of watches. The trend of building larger timepieces (45mm+) is slowing down, with the exception of a few big name brands sticking to these larger pieces- some in excess of 55 mm. Our Regia timepieces are 44 mm. (Armare Regatta) and 50 mm. (Armourfish). 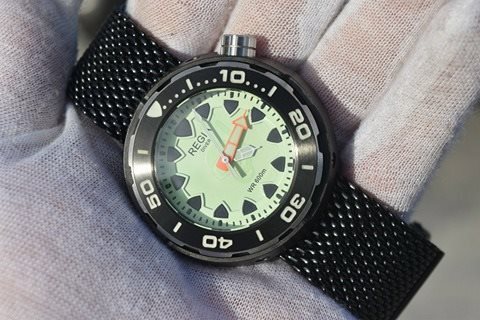 The Armourfish is 50 mm., however, due to its lug less design it wears similar to a 44 mm. piece.